Below is an interview I did with Ken of The Pipeline. One of my favorite blogs. And I admit the only I have to check everyday (because it's always new). But better late then never I guess. 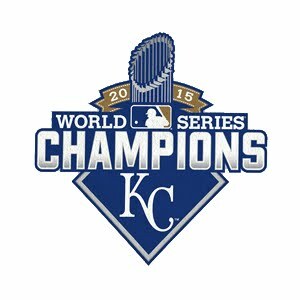 So how did you become a Royals fan ? I was born during the Royals' heyday. I'm glad to be able to say I remember when they were winners and they had one of the best winning traditions in the AL. I have great memories of the early '80s teams....the Pine Tar Incident, the loss to Detroit in the '84 ALCS, the '85 playoffs. Of course that winning tradition has all gone to pot the last 15 years or so....I was one of the many turned off of baseball in the '94 strike and I didn't get fully back into it until about 2000, the year of the Royals' historically great offense and horrible pitching staff. I'd spent a great deal of fan energy on the Boston Red Sox in the late '80s, and when they got over the hump in 2004, and about 75 percent of their fans turned into Yankee-type fans, I got back into the Royals more heavily in the 2003-04 time frame. What gave you the idea for your unique blog ? I had been on a Red Sox e-mail list for a few years, and actually a guy on there (named Gary Williams) started doing daily minor league updates for the Sox. 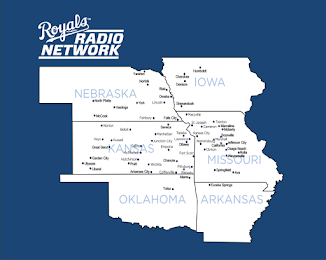 I thought I could do the same for the Royals -- it would be a good way for me to keep up on how things are going in the organization and get to know the future Royals. I started by taking that idea and have made the report its own. A little of that guy's idea, which he still does every day on the Sox list, plus a little of the BA daily prospect report format, plus some other thoughts, and there you go. How long does it take to compile it each day ? I can usually count on 15-20 mins. per team, so in the early season that means an hour, maybe a little more, in uninterrupted time, and when the rookie leagues fire up, it's closer to 2 hours, without distractions. What must the Royals do in the second half to keep fans on board ? Stop the losing streaks. Actually, it would be nice for Zack to make a run at 20 wins and, maybe, Olivo to stay hot and give the single season team HR mark a solid run, maybe at least make it to 30 HR. I think they've gotta make room for Kila Ka'aihue somehow -- he's the only pretty much major-league ready prospect in the organization right now. If Alex Gordon comes back this weekend and starts a tear, that would keep people interested, but if he just stays average to mediocre, it's gonna stink. I'd like to see Dayton Moore make a couple good deals, but the longer I watch him work, the less confident I am that that's gonna happen. I always like to ask this what is the most you've paid for a Royals hat ? I think my answer would be $25. It's a good hat. 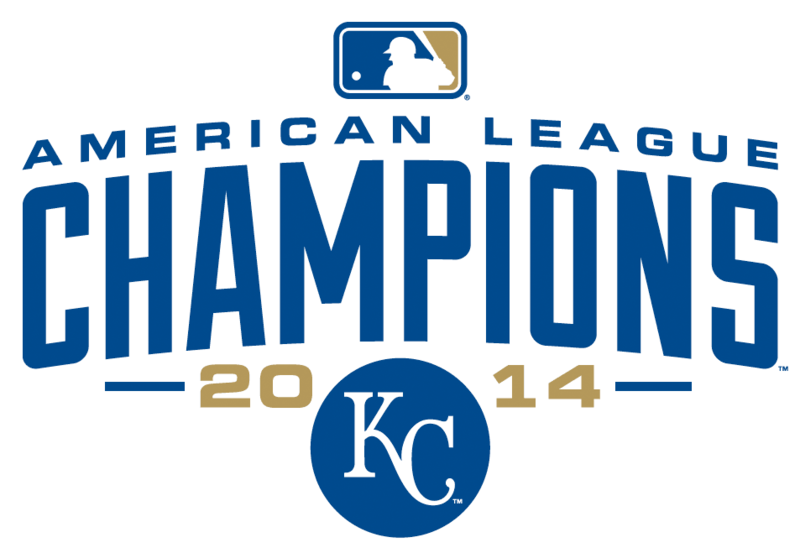 Do you visit allot of Royals blogs ? Which are your favorite ? And be sure to read his blog for all the latest from the Royals farm system.